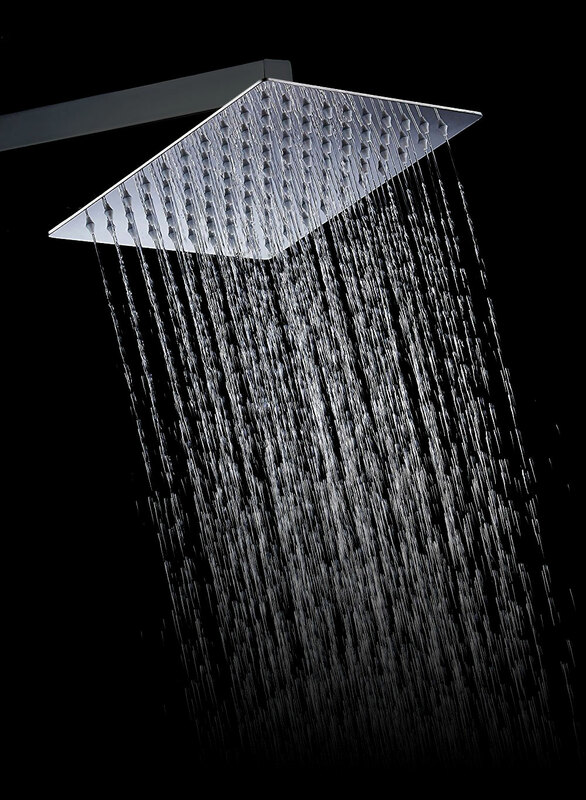 Great looks, durability and unbeatable price make this one of the best rainfall shower heads around! 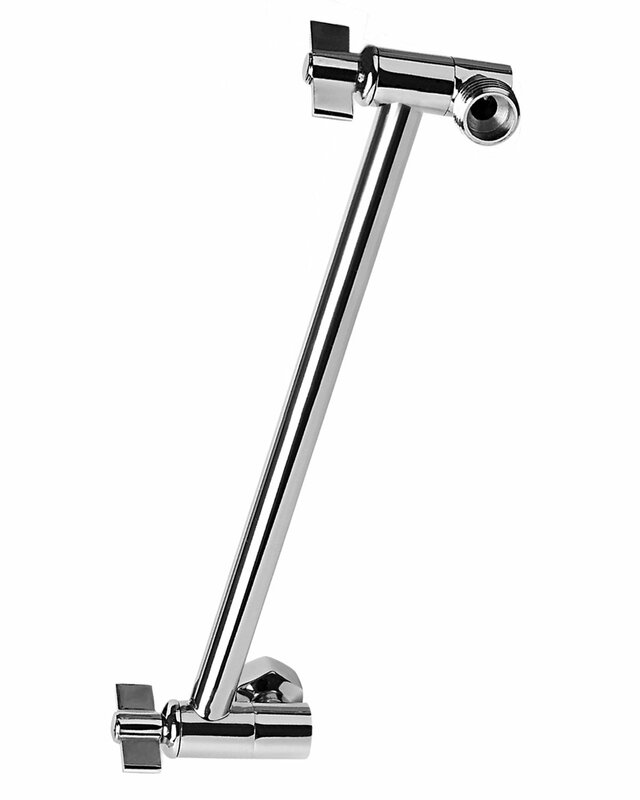 For optimal results, use extension arm(s) when attaching this shower head to older style plumbing. Best rainfall shower head for a modern bathroom – under $20! Achieve true waterfall effect in virtually any shower.